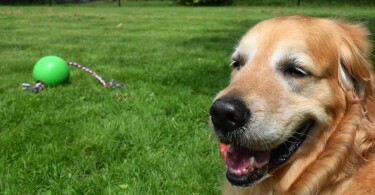 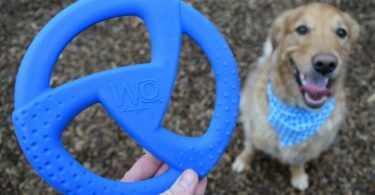 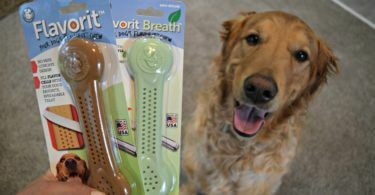 Dog Toy Reviews from MyDogLikes - Fetch, Tug, Snuggle & Chew! 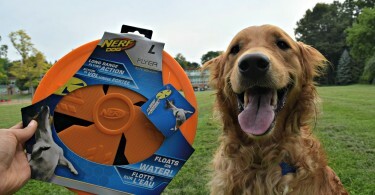 Dog toys are key to providing your dog the mental stimulation they require. 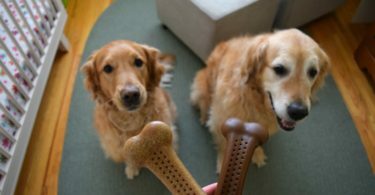 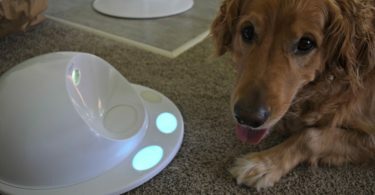 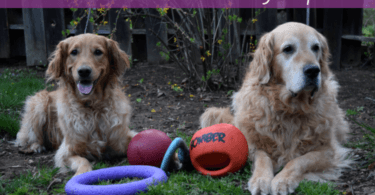 Whether it be fetch toys like balls and discs, chew toys like bones and Kongs, or interactive toys like games and puzzles – we break them down to let you know if these products are worth your hard earned money! 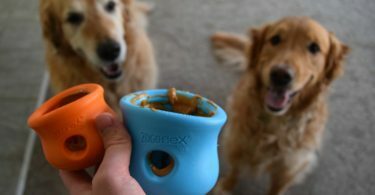 Looking for something extra durable? 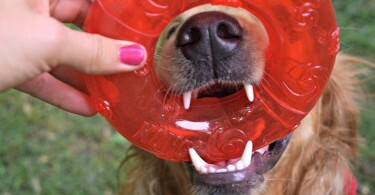 Jump straight to our toughest dog toys guide!